Prins Willem-Alexanderlaan 3 Badhoevedorp - Ramon Mossel Makelaardij o.g. B.V. Recently modernized, semi-detached house with luxury kitchen, two brand-new bathrooms, attractive floor, separate garage and beautiful wraparound garden. This house was completely modernized and tastefully decorated in 2018, which means you can move straight in! 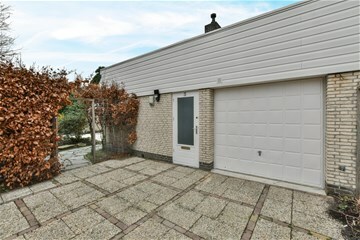 The property is link-detached and connected by the garages, making it feel almost detached. The wraparound garden features a pond, natural stone paving and a log cabin. It is enclosed on all sides, making it very private and ideal for enjoying the sun all day long. The wide drive provides parking for several cars. 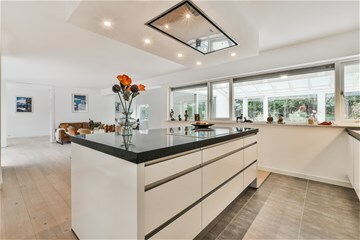 The house is located in a spacious and leafy neighbourhood of similar properties, close to Amsterdam, Amstelveen and Haarlem. An ideal place to live, close to schools, shops and sports clubs. Amsterdam’s Vondelpark is just a 25-minute cycle ride away! 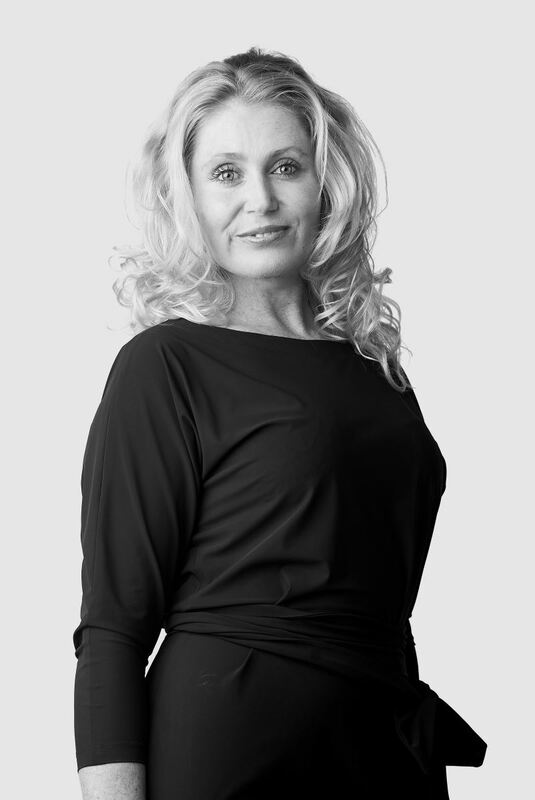 The main transport routes are easily accessible, yet the area is peaceful and spacious. Entrance, spacious foyer with high ceiling, toilet with washbasin. 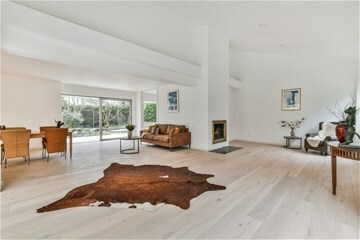 Large living room covering 60 m², fitted with beautifully light oak flooring, stylish fireplace and high ceiling. An adjoining room of 13 m² leads off the living room and is ideal as a study/office or extra bedroom. 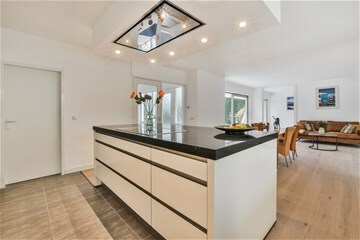 The luxury open kitchen features an island and is finished in white, with a composite kitchen counter. The kitchen is equipped with various built-in appliances, including an induction hob, designer extractor hood, oven, steam oven, combi-microwave, dishwasher, refrigerator and large freezer with three compartments. Large, light and airy sun room covering 35 m² with French doors leading to the garden and a marble floor. The sun room leads into the office/study (9 m²) that can be connected to the garage. Utility room with washing machine connection and access to the garage and garden. Landing, providing access to four spacious bedrooms and two bathrooms. The main bathroom features a bath, double sink, walk-in shower and wall-hung toilet. Bathroom 2 has a walk-in shower, sink and wall-hung toilet. The master bedroom is 20 m² and the other three bedrooms 9,4 m², 9,1 m² and 7.6 m². There is a spacious storage area that also has a washing machine connection. The whole of the upper floor is fitted with attractive oak laminate flooring. - According to NEN 2580 report, the usable floor area is 237,2m² excluding 16,7 m² garage (measurement report available). - The plot size is 687 m². - Underfloor heating throughout much of the property. - Electrical installation with 11 circuit groups, 5 residual-current circuit breakers.